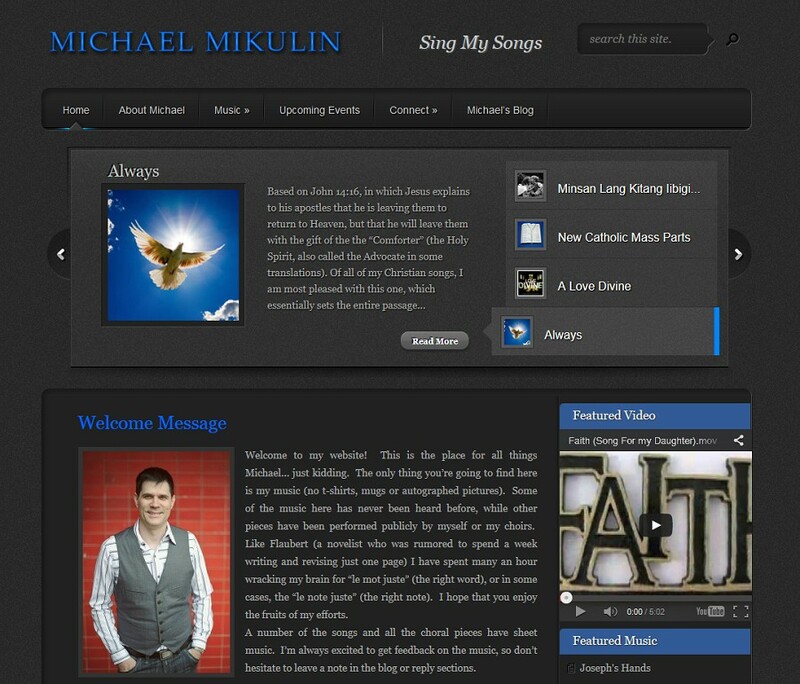 Michael Mikulin is a Vancouver songwriter, singer, pianist, and composer. Michael actively performs at venues in Vancouver. Check out his website for beautiful music.